Welcome to Latin Groove Factory, the most comprehensive set of Latin loops ever offered, courtesy of our friend and collaborator Doug Morton over at Q Up Arts. 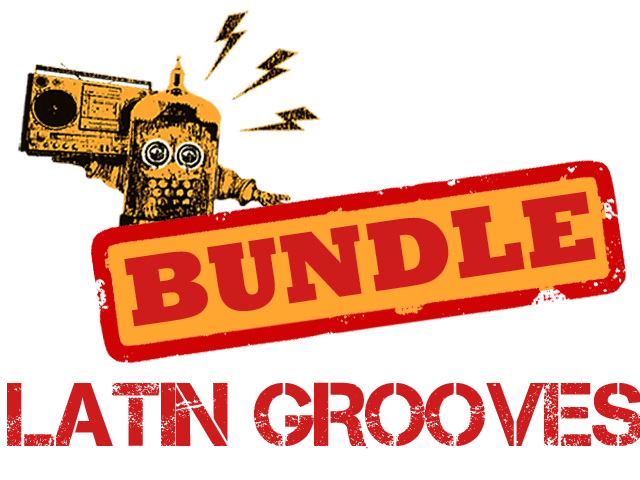 This killer bundle includes all 12 of the jam packets covering Afro-Cuban, Brazilian and Caribbean loops – and saves you a tidy €85 over the list price. Drum kit and separate component loops of every imaginable Latin rhythm enable you to create your own custom mixes.